ALL NATURAL PRODUCT - no artificial flavors, colors or preservatives. 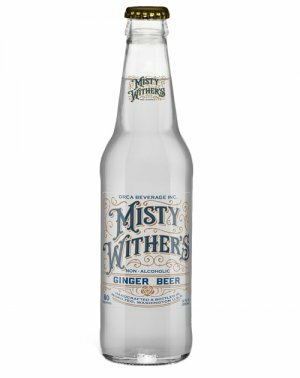 Made with pure cane sugar and natural flavors. 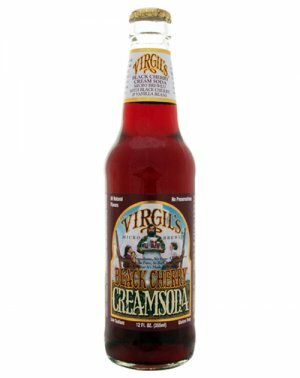 Thick glass bottles perfectly preserve flavor, freshness and carbonation, making for a markedly superior tasting product. 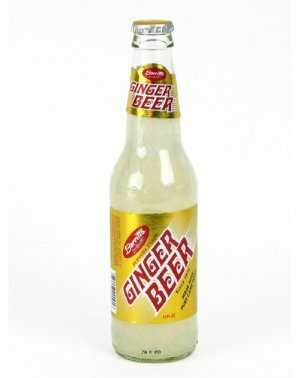 Manufacturers of sparkling beverages since 1891. 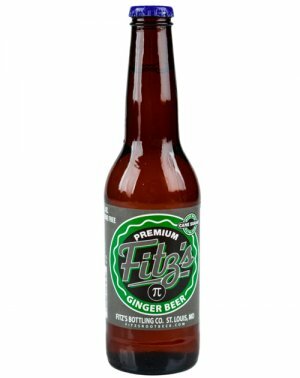 Boylan Bottleworks produces authentic "Soda Pop". The Boylan Bottling Company, still family owned and operated, has been formulating and producing bold flavored beverages from it's authentic original recipes for over 100 years. 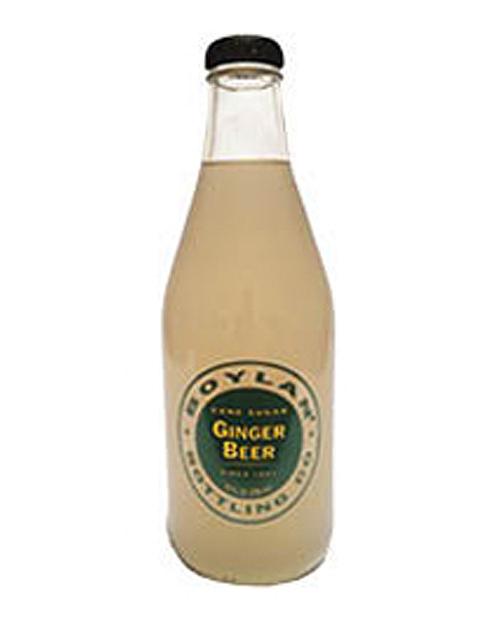 Boylan still uses only pure cane sugar, and thick glass bottles to ensure freshness and proper levels of carbonation. Boylan has never compromised their product by cutting cost and switching to corn syrup or plastic bottles. 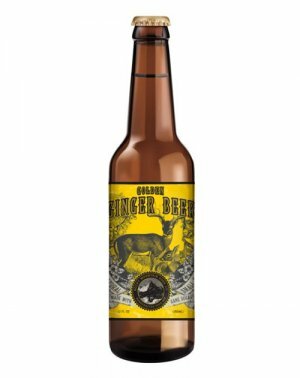 By drinking a Boylan soda you are supporting one of the oldest bottling companies and its authentic beverages of a bygone Era. With their unique, bold flavors, Boylan vintage soda pops are best savored, not slugged down. They are, in other words, a party in your mouth compared to most carbonated soft drinks. Each bottle, which is a celebratory taste experience, makes Boylan perfect for special occasions - from social gatherings, dining out or just a reward for a hard day's work. 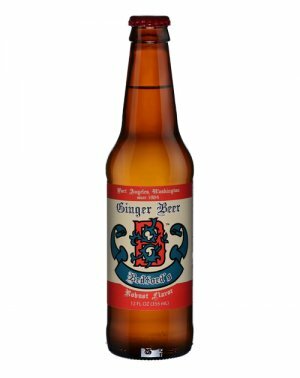 I thought this ginger beer tasted like ginger ale and was semi-sweet.